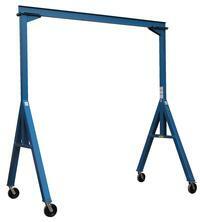 The Industrial Adjustable Steel Gantry Cranes are designed to be portable with or without a load. Solid steel construction will provide years of service. Choose from a variety of sizes. 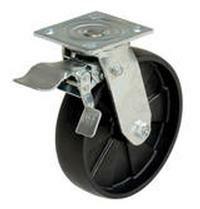 Large 8" diameter locking phenolic casters with roller bearings will facilitate easy mobility from one area to another. More economical and flexible than permanent cranes. Features quick setup and design. 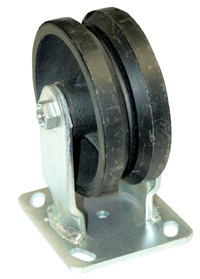 Capacities from 500 to 4,000 lbs.